Lockerbie-based Stephen Montgomery, the SLTA’s vice-president, won three main category awards at the Scottish Hotel Awards (South West) competition. 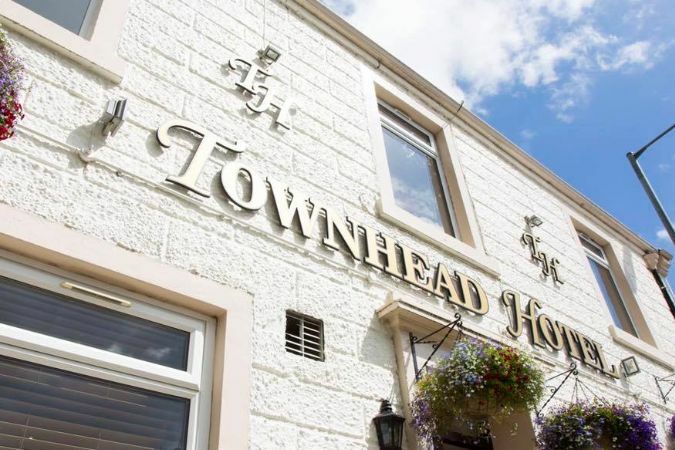 His premises, the Townhead Hotel, won awards in the Bar Dining, Informal Dining Restaurant and Inns categories. Stephen now goes forward to the Scottish Hotel Awards gala dinner and final in Glasgow on 28th April. In 2017, Stephen and his partner, Jan Livingstone, won the popular Channel 4 show Four in a Bed which sees participants take it in turn to stay in each other’s properties and pay what they consider to be a fair rate for their stay. “Winning awards is morale-boosting for the staff because they work hard,” said Stephen. “It instils confidence but also tells me that our staff training and development is working. The full list of regional winners for the Borders, Central & Fife, City of Edinburgh and the Lothians are available online here.